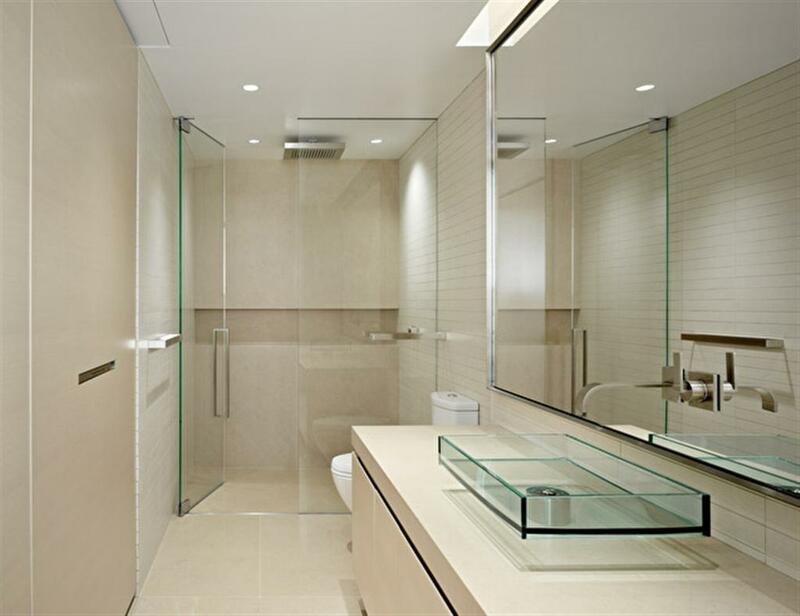 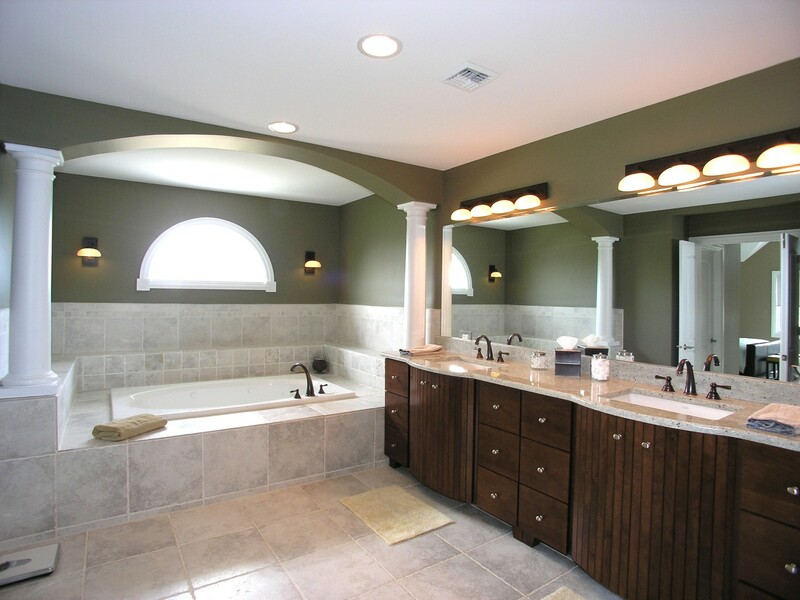 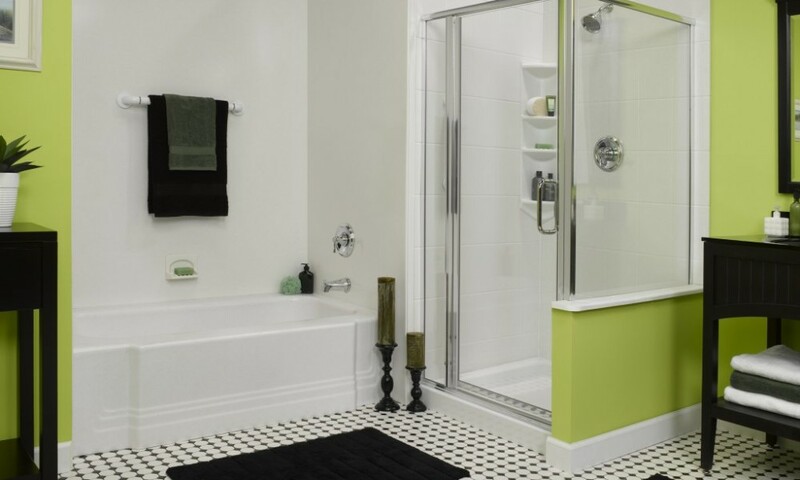 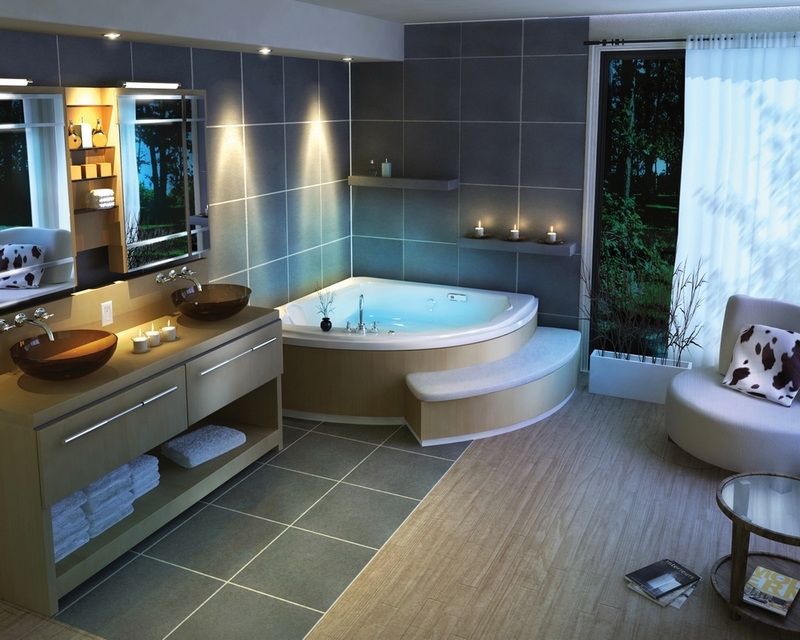 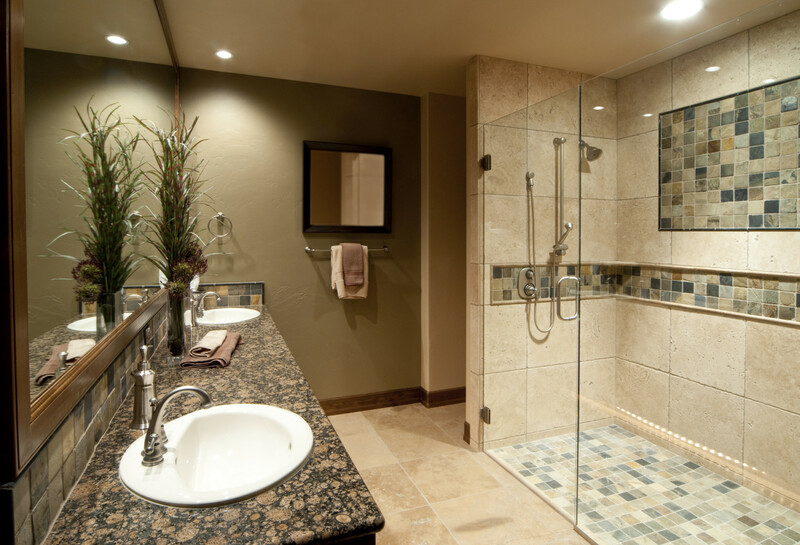 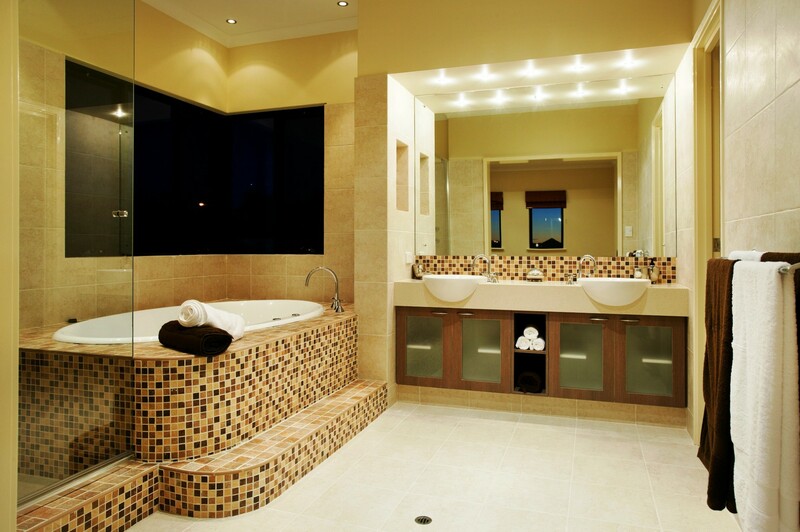 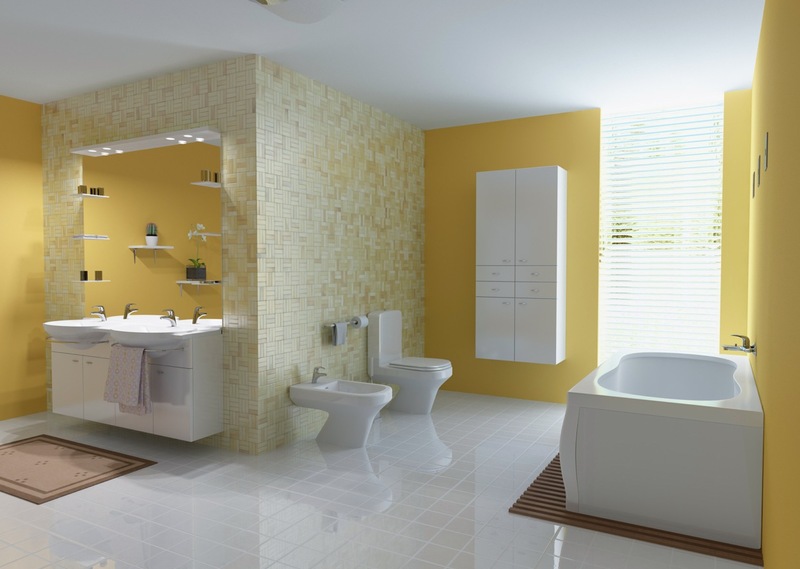 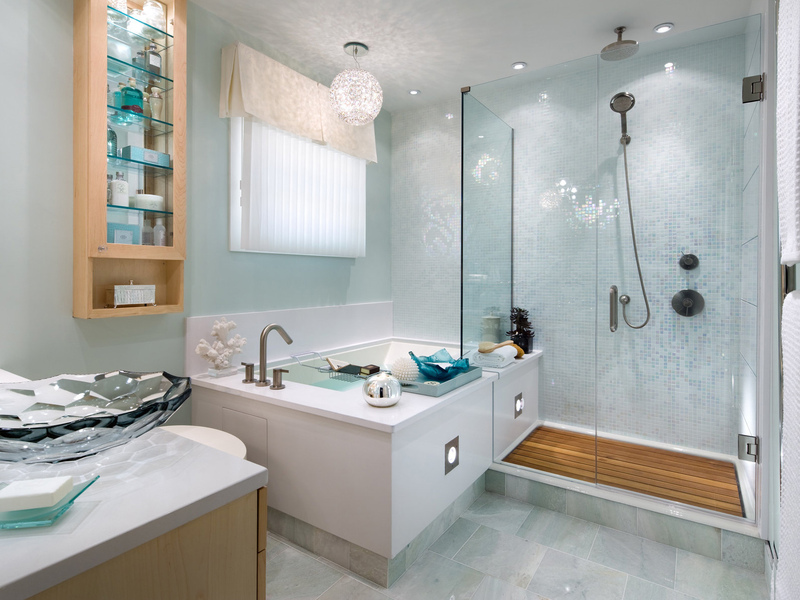 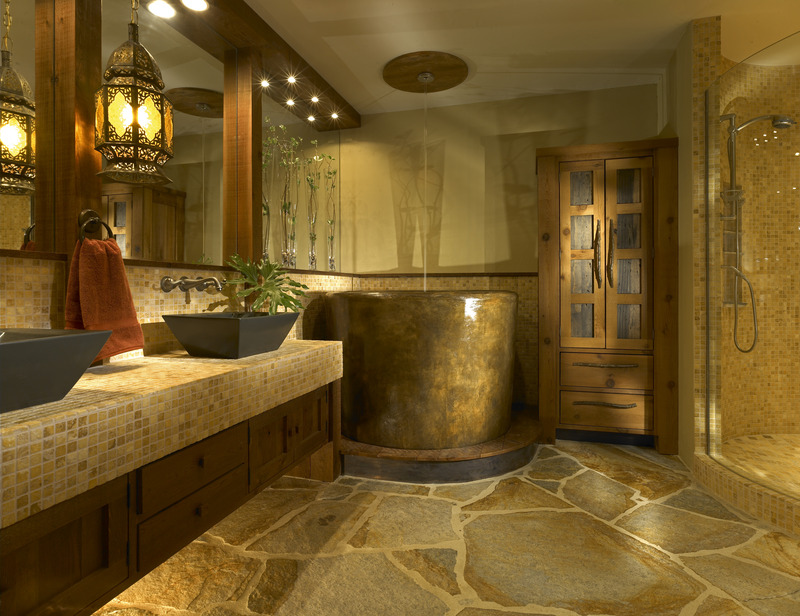 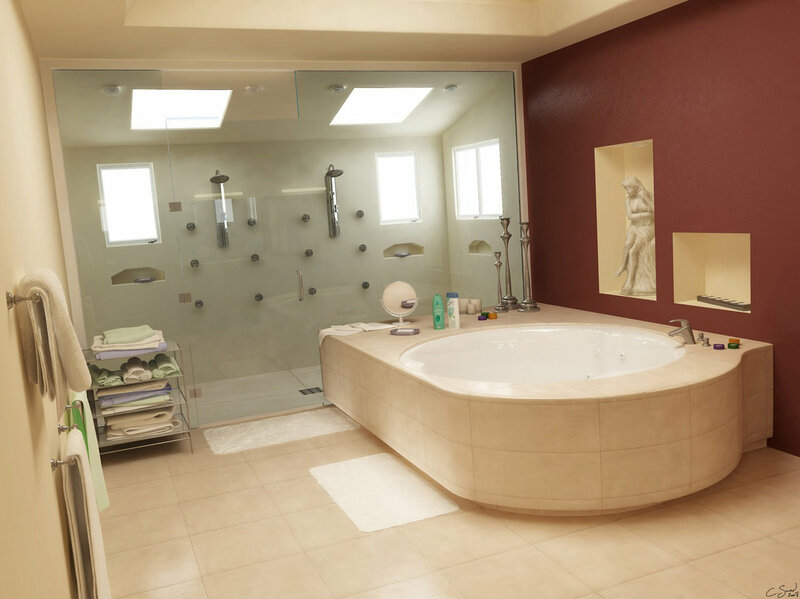 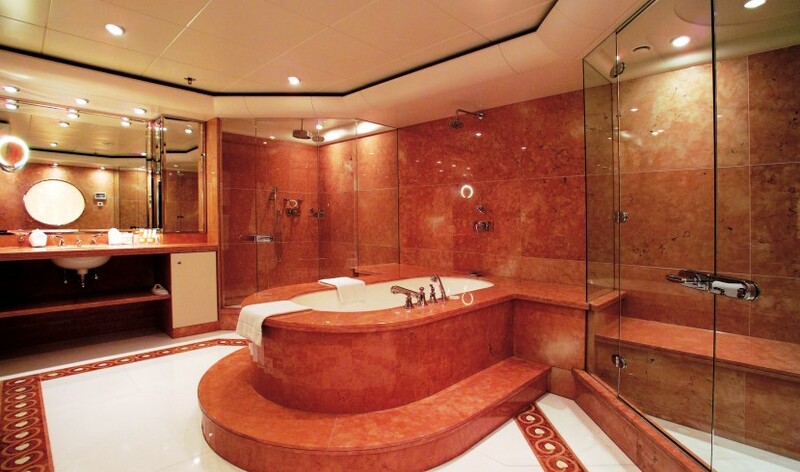 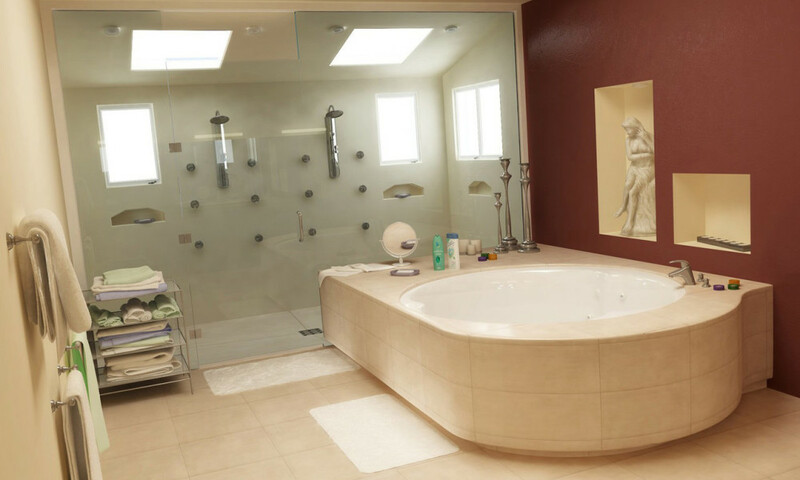 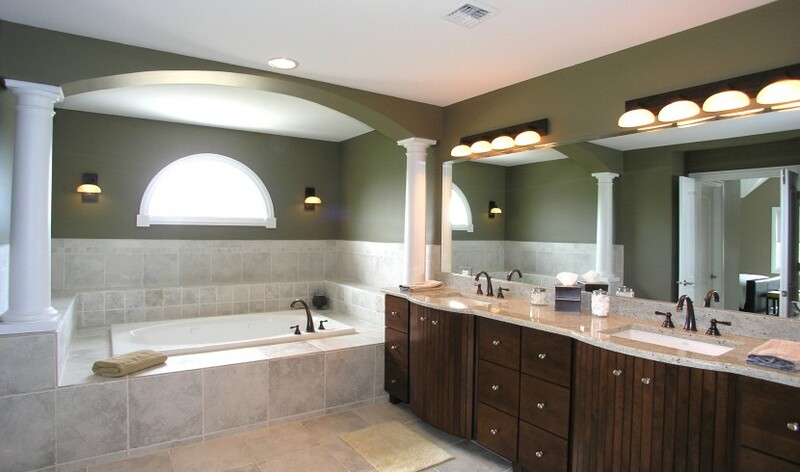 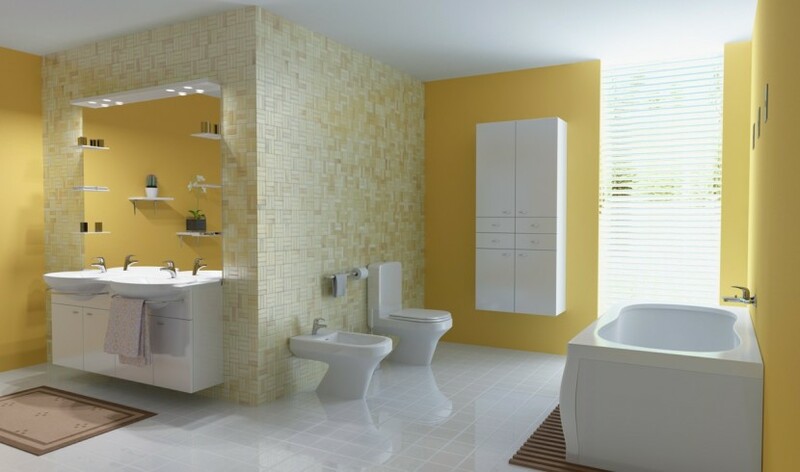 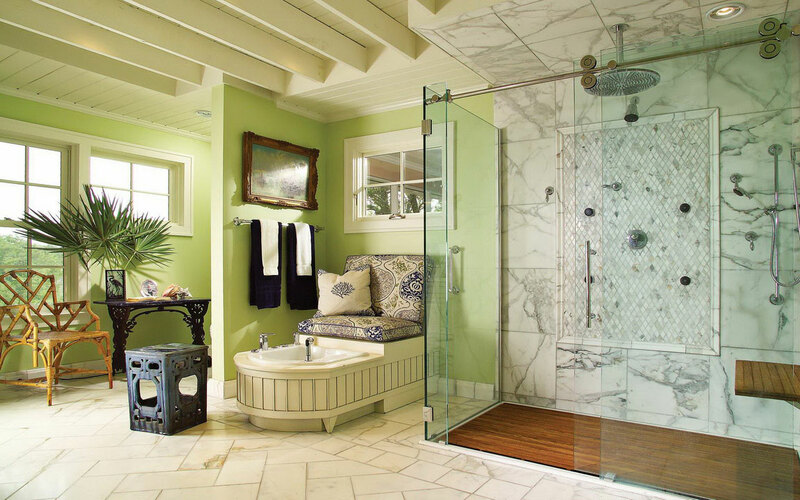 We are experts in bathroom remodeling. 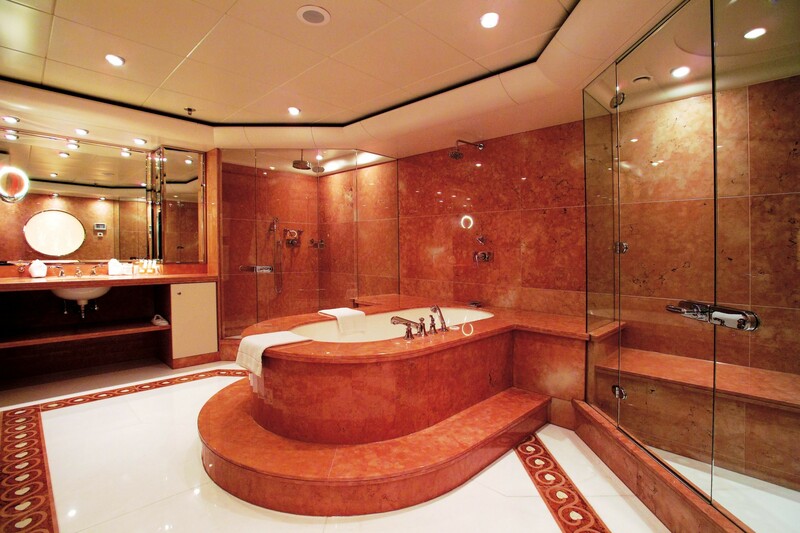 All High quality finishes. 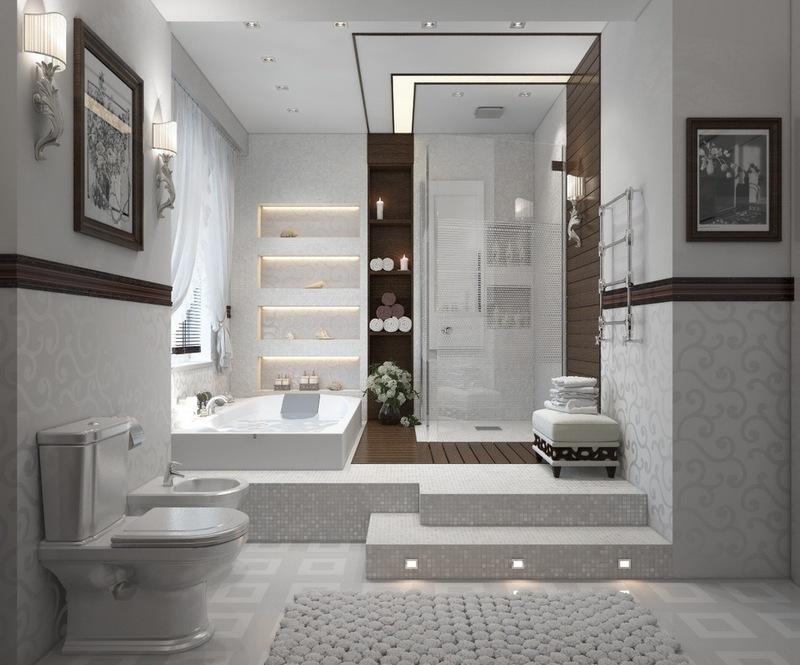 We have beautiful and unique designs. 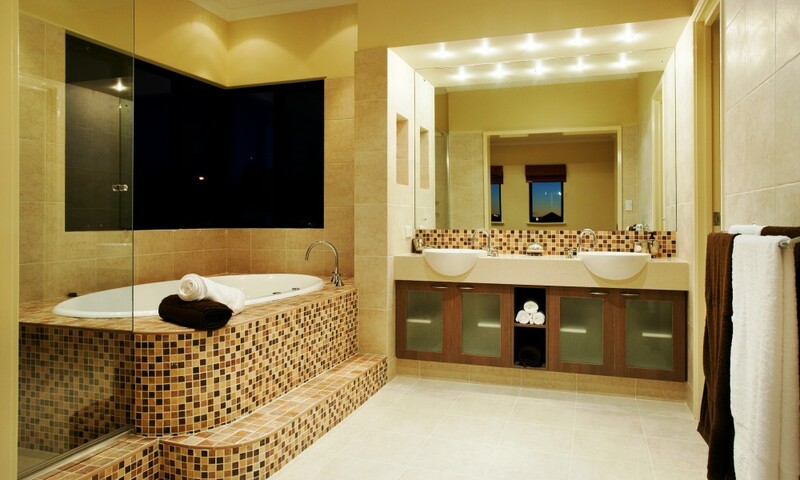 We also do custom made designs. 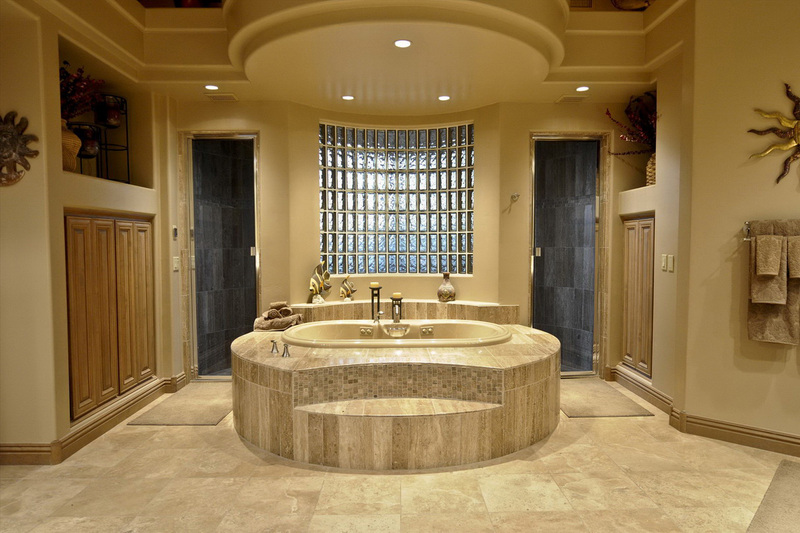 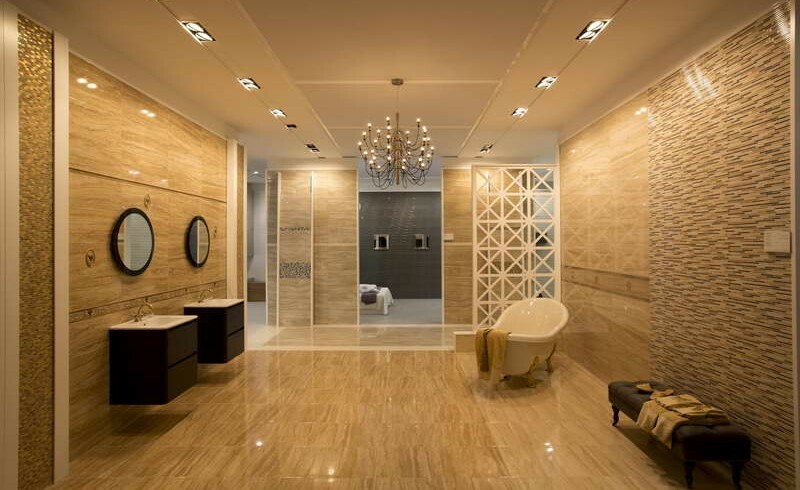 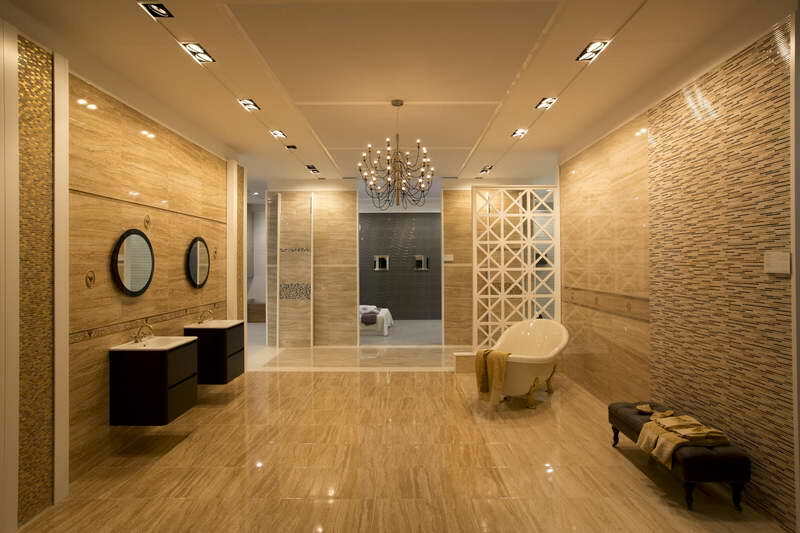 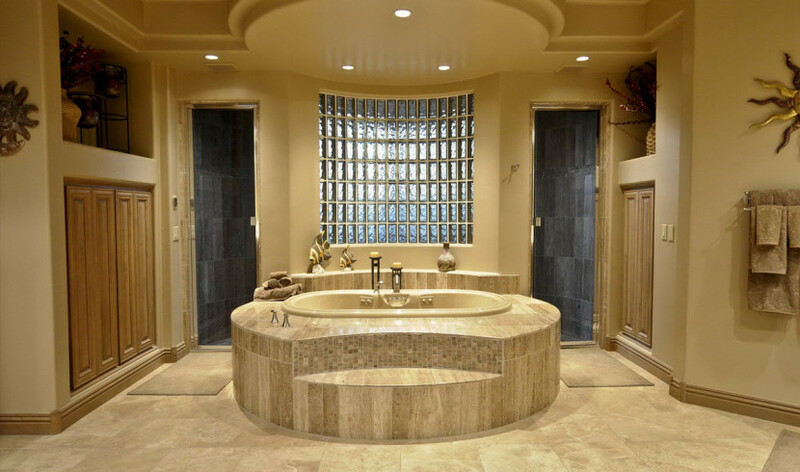 We work with all kinds of tile, rock and marble. 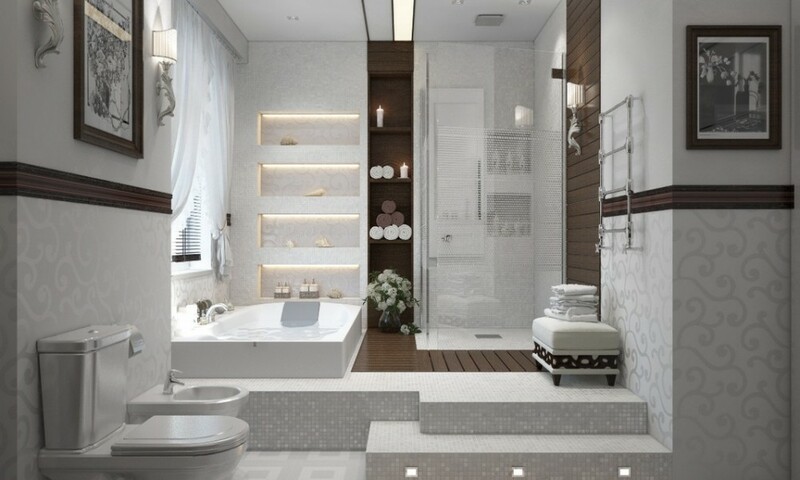 All measurements.